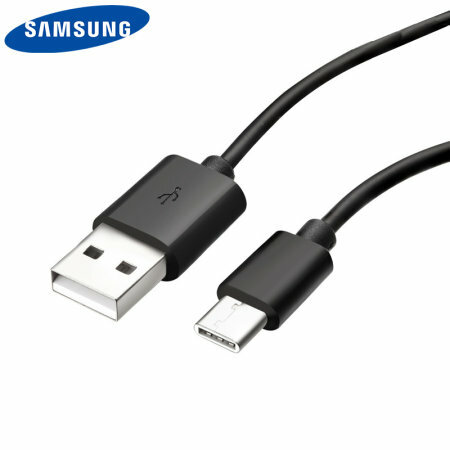 Sync and charge your Samsung Galaxy S9, S9 Plus, Note 8 or any USB-C device with this official Samsung black premium USB-C cable with a 1.2 metre length. just what I needed to go with the wireless charger I needed. I wanted second usb fast charging cable for my phone and this cable was just perfect and quick delivery option too . Good quality product, value for money. Order arrived quickly without any issues. When reading where this wire was produced once received it was made in China and the Samsung cord I was replacing was made in Vietnam and this one came with the phone however it does work well or I'd give less stars. I've used mobilefun for a very long time. They are totally reliable, and I have no concerns that the items I buy are not the genuine item. These Samsung charging cables were just what I needed and do the job they were designed for. Not the first time I've dealt with mobilefun and will definitely not be the last. Another top product. Wanted a replacement cable for my charger, but wanted to make sure I got a genuine samsung cable, not a replica! I'm very happy with this cable & would highly recommend this, it does the job perfectly.